First time at Celtic Park? Welcome! This Saturday, I am almost certainly due to be suffering. Because on Friday night, three of my best friends are celebrating their 40th birthday and I’ll be hanging by lunchtime the following day! It just so happens that this coincides with Celtic’s first ever league meeting with the club now operating out of Ibrox. Until now, both Glasgow clubs have only ever met on neutral ground. They first met on 1st February 2015 at Hampden Park in the League Cup Semi Final. Celtic won the match 2-0 with goals from Kris Commons and Leigh Griffiths. The pair’s next encounter came almost fifteen months later on 17 April of this year in the Scottish Cup Semi Final, also at Hampden. The match was a draw at full-time (1-1) and after extra time (2-2) which resulted in a penalty shoot out. Celtic lost 4-5 on penalties and the new Ibrox club got their first ever scalp from Scotland’s biggest club. It isn’t the first time Celtic have lost a vital cup match to a club from a lower division. The game itself was the death knell for Ronny Deila. His time at the club did not inspire many fans and this defeat was the final nail in his managerial coffin, although his departure would not come until the end of the season. It was unthinkable that Celtic could lose to this tribute act but lose they did. Defeat by a team, masquerading as Celtic’s old rivals, was enough to convince even the most sympathetic Celtic supporter that Ronny had to go. In fact, it was evident in that particular match just how disjointed that Celtic side were. In terms of personnel, Celtic should have done a lot better but the real issue was their inability to play as a unit. The club may have come in for criticism for not funding a decent team. However, it was still better equipped than any other club in Scotland. You could see a less expensive, less experienced Ibrox side playing together as a team in spells throughout the fixture. They were up for it and they proved that by taking the lead through former Celtic and Rangers player, Kenny Miller (15). Although a hatful of chances would come Celtic’s way, they did not equalise until the second half. Erik Sviatchenko, who had replaced the injured Dedryck Boyata in the first half, levelled the match in the 50th minute. It was just what the Celtic fans wanted to see after going in 0-1 down at the interval. Further opportunities to take the lead would come and go for the Hoops. In the end, the match went to extra time. Five minutes into extra time, the Ibrox club were in front once more. After a throw-in was awarded incorrectly against Celtic, Barrie McKay received the ball outside the box and lashed home a fine effort. Celtic would respond ten minutes later with an equaliser after some great work by Kieran Tierney and the resultant scorer, Tom Rogic. Then came the penalty shoot. Ironically, the outcome would be decided by the player who took the match to penalties in the first place. After each team had scored and missed penalties, Tom Rogic stepped up to keep Celtic in the game. As he blazed his shot over the bar, the unthinkable finally happened. Another Celtic loss in a cup competition to a team from the lower division. Now of course, the Ibrox club have found their way into the top flight. They also sit in second place on 8 points after four matches. 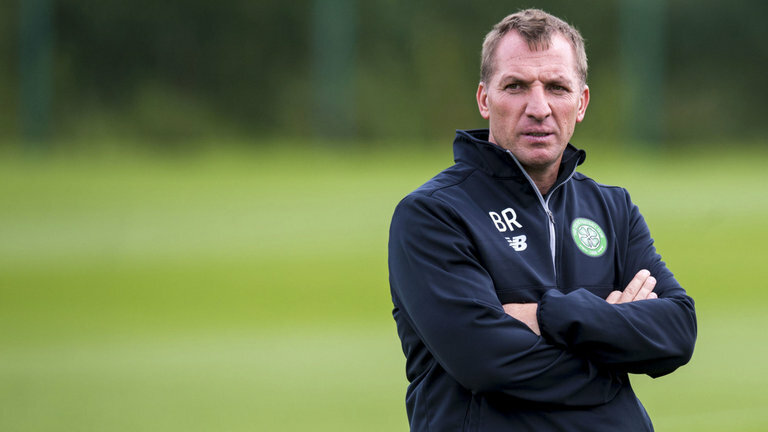 Celtic are a point ahead with a game at hand against other Glasgow rivals, Partick Thistle. Saturday’s lunchtime encounter with the Ibrox club isn’t just the first league meeting of the two clubs. This is the first time they will have played at Celtic Park. Sure, their fans might sing the same songs and their players might wear the same colours as Rangers, but let’s get one thing clear. This Ibrox club is a new club and we will never accept this continuity myth from anyone associated with this new Glasgow club or the Scottish media. Buying the assets of a liquidated club doesn’t make you that club, it just means you have the assets. You cannot control what no longer exists. Rangers 1872 are gone and what you will see on Saturday, is a club that rose from their ashes. They have four-year history and have never competed in European competition but we welcome them regardless. When Rangers were going down the tubes, it was widely accepted and reported that this was indeed the end for the 1872 club. It was written about, spoken about on air and even cried about though many have changed their tune. Those irresponsible parties in Scottish football and the Scottish media that continue to pedal this continuity myth are quite frankly an embarrassment to the game. It is no wonder that Scottish football is such a joke to so many when you look at just how appalling this saga has been handled by the authorities, the media and the long list of pretenders who set out to resurrect the club. The truth of Rangers 1872 demise was brought to the masses by bloggers and independent journalists, not the Scottish mainstream media. For years and years, the old Ibrox club had the media in their back pocket as part of their ongoing regime. Ultimately, the bubble had to burst and it did so in epic fashion. Rangers 1872 died in 2012, several million pounds in tax and bills were never paid and so the fxitures and fittings were sold on. With the club gone and the assets sold on that meant only one thing. Someone starting over. Despite multiple attempts by the football authorities to get Rangers 2012 into the top flight, the majority of Scottish fans and their respective clubs said “no chance”. The new Ibrox club started at the foot of Scottish football in 2012, working their way up to where they now find themselves – in the Scottish Premiership. They were not relegated. They were not demoted. It was a complete restart for the new Ibrox club. Even then, they were lucky to be granted entry into the bottome tier as I am sure there were many clubs out there awaiting such an opportunity at the big time. However, as our football authorities and sporting media in Scotland have demonstrated in their actions over the years, “Scottish football needs Rangers”. Well, now they have something that looks and sounds like Rangers ‘back’ in the top flight, only it isn’t Rangers. At 12pm on Saturday, with my hangover in tow, Celtic will host the New Rangers Football Club. This is the beginning of a new era. We know the truth. We won’t let it lie. 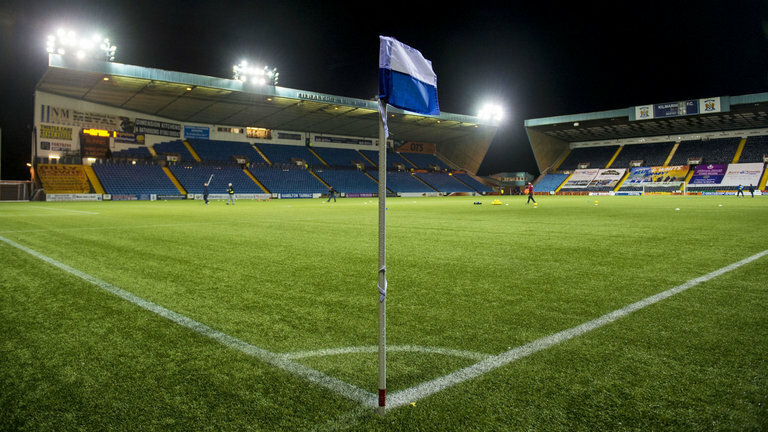 Next season the Scottish Premiership welcomes a new club to the top flight. The tribute act by the name of The Rangers will take up one of the twelve positions in the Scottish top flight for the first time in their short history. We widely acknowledge that they wish to be known as the Rangers that liquidated in 2012. However, we simply won’t allow it. Even though the SPFL and the SFA attirbute all of the liquidated club’s honours to the club that took their place within Scottish football, many will contest this forever. It may well be futile, particularly given the support they are given within Scotland by the football authorities and the media. Recent stories across the web have emerged that the Scottish media won’t go near any story regarding The Rangers these days. To be honest, we probably didn’t need to be told that, we already had that idea even though it is regularly dimissed as ‘paranoia’. This does not bode well for next season. Because already, The Rangers have all the backing they desire from the media and the football authorities so that they can get on with trying to survive. Does this sound familiar? A helping hand to stay in the top flight? I’ve never had any doubts about how badly Scottish football and it’s authorities have damaged the game. Even after all that has happened in recent years, tax cases, EBT’s, refereeing scandals, peoples lives threatened, the demise of one club…we are still in the same rut. I’m sorry to say it but The Rangers entering the Scottish Premiership is a bag of trouble already. It looks as though they’ve secured everything the liquidated club had. Not just the facilities and the honours. The media and the authorities. I fear for Scottish football. Dark days are looming. If you cannot rely on the Scottish media to report the issues that plague the game and you cannot trust the authorties to run the game in a fair and transparent manner what is going to happen? I dread to think, I really do. 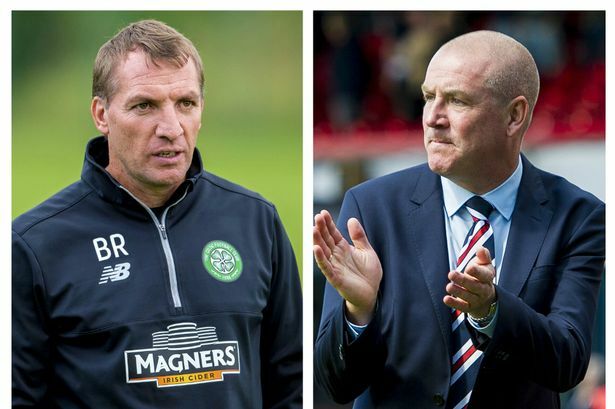 Celtic might be searching for their new manager, but they best keep and eye on matters within the Scottish game. I suggest the rest of Scotland’s football clubs do the same because you can already see the landscape changing and not for the better.